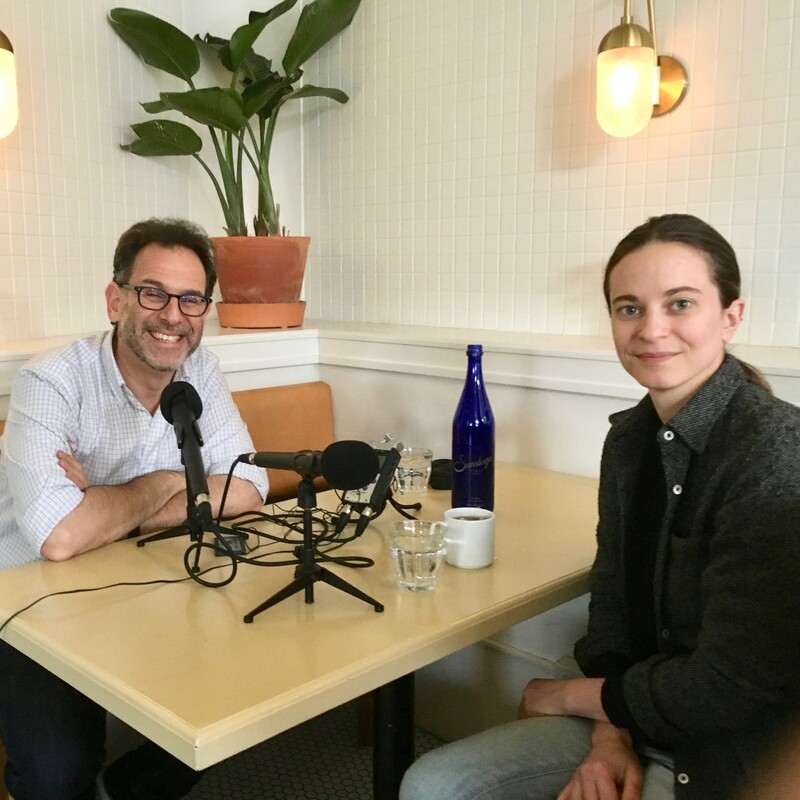 Claire Welle, the chef of Otway restaurant in Brooklyn, NY, has been drawing a lot of attention lately for her straightforward, relatable bistro menu, tweaked just enough to make it enduringly personal. She and Andrew took up a booth one morning last week during the prep day at Otway and talked over her young life and career; her views on teamwork, collaboration, and chemistry; how the current “cook’s market” impacts contemporary pro kitchens; her opinion of cooking schools; and a lot more. (We think this is a wonderful companion interview to our preceding episode with Charlie Palmer). Here’s a thought: If you like what you hear, please tell your chef-fascinated friends, subscribe to Andrew Talks to Chefs (it’s free) on iTunes or Stitcher, follow us on your favorite social media platforms @ChefPodcast, and/or rate or review us on Apple’s podcast store. Thanks for listening!